Shanann Watts’s best friend Nicole Atkinson is being called the “unsung hero” of the murder investigation due to her quick action when she realized the pregnant mom of two was missing with her young daughters Bella and Celeste. Inside Edition has obtained police bodycam video from August 13, when Atkinson called police to report that she had not heard from Shanann, who missed a scheduled doctor’s appointment that morning. The video also shows Atkinson inside Shanann’s home with police, noting with dismay that Shanann had left her purse and important medications behind. 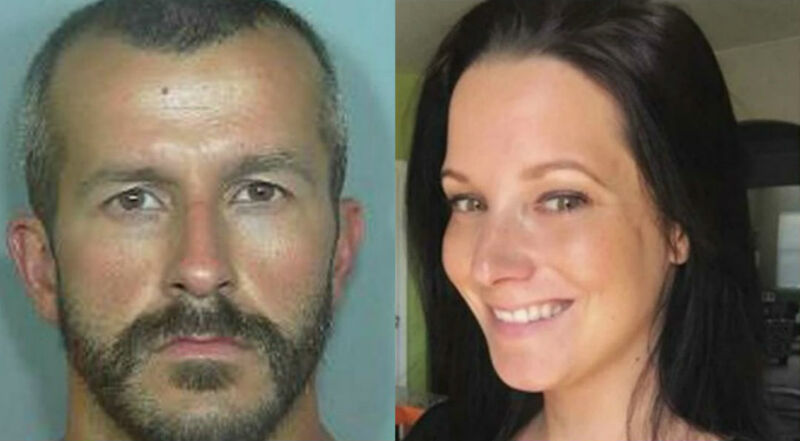 The Inside Edition report notes that Atkinson’s actions may have prevented Chris Watts from removing Shanann’s personal items from the home or concealing further evidence that something was terribly wrong. Within two days, Watts was arrested for the murders of his wife, who was 15 weeks pregnant, and his 3- and 4-year-old daughters. Watts, who pleaded guilty to all three murders, is now serving multiple life sentences in a Wisconsin maximum security prison after being transferred from a Colorado prison over safety concerns.